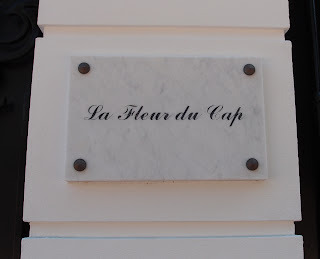 A few last images of David Niven's villa at Cap Ferrat. 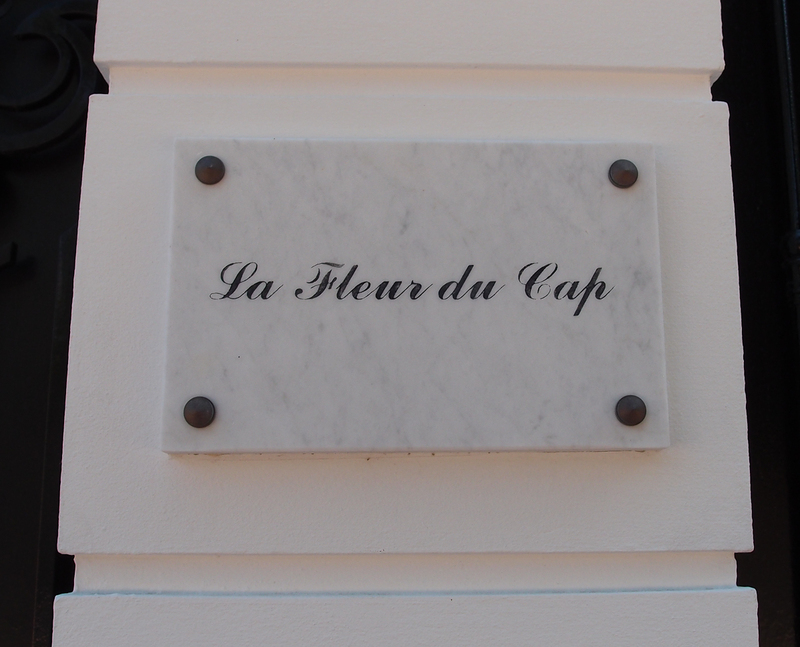 It's been recently restored at a reputed cost of 10 millions euros and is now known as La Fleur du Cap. 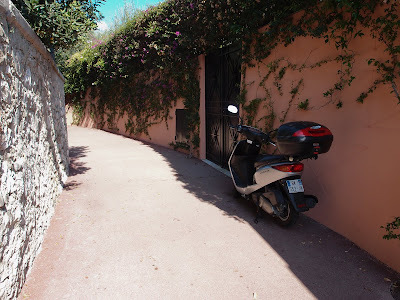 Thank you for your excellent coverage of the villa...which I cam across on a walk in 1997- completely by surprise...while delivering a yacht from Palma to the Grand Prix in Port Hercule. Years before, I had seen a horrible tabloid photo (paparazzi) of a gaunt Niven asleep on a chez on the villa's terrace. Suddenly incensed, I bought all of the papers...and threw them in a dumpster. 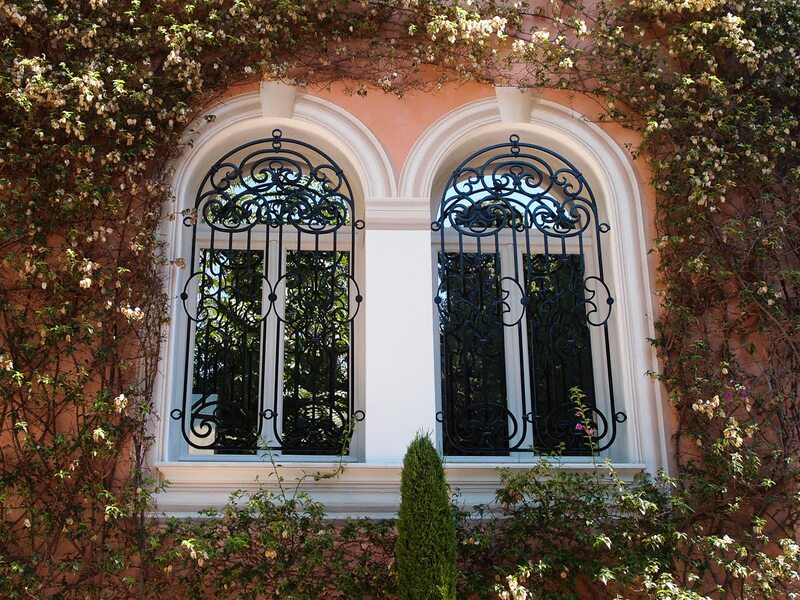 Very very lovely villa, love the windows. David Niven's digs certainly are outstanding It's always interesting to see how the "other half" lives. I think I could get used to it! This has been a wonderful series. Thank you. And I think you will find if you have StatCounter for your website that people will land on your site for years by Googling David Niven. I still have people landing on my site through searches about Michael Landon, the western TV actor, because several years ago I posted a photo of Michael Landon's house in Costa Rica. Jim,it's so easy to take a photo of the owner here. In fact when I got home and looked at my shots on the computer, in several of them I had a man sunbathing on the little jetty. Of course I didn't post them. Presumably the new owner. Thanks for all the comments everyone - so glad you have enjoyed the visit to this lovely villa. Good point, Dave about the Stat-Counter. Marvelous indeed. I like the little road..... looks very private, comfortable and secure.